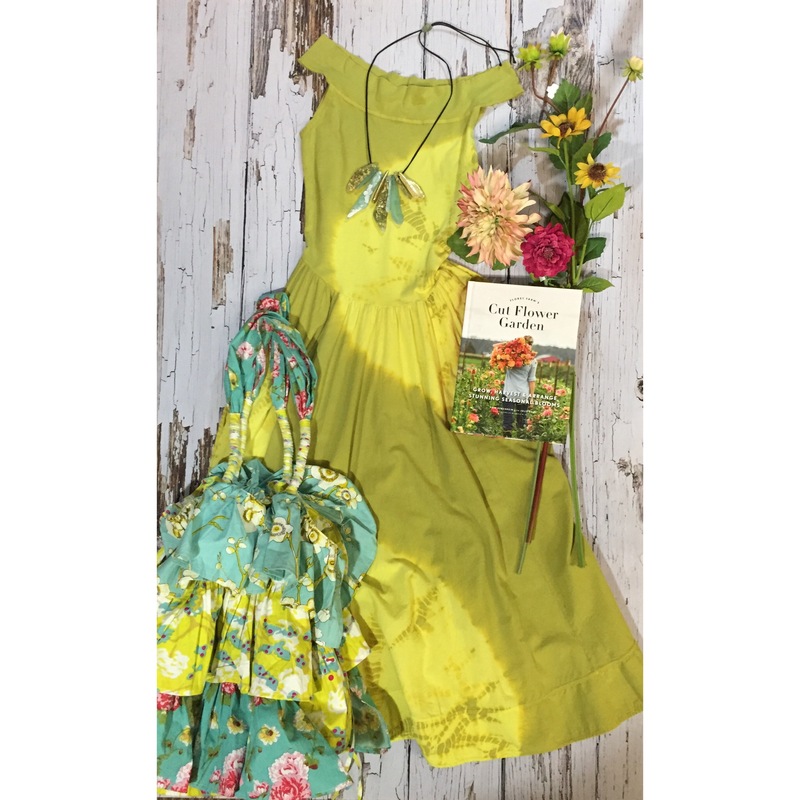 à la carte - Glenwood Springs, CO | Yes you can wear this color! Luna Luz makes such beautiful cotton dresses. We have them in many colors and prints, short or long. Going to the beach? Carry this adorable beach bag and you’ll make the waves jealous!!! The sea glass necklace speaks of the ocean too. Can you hear it?